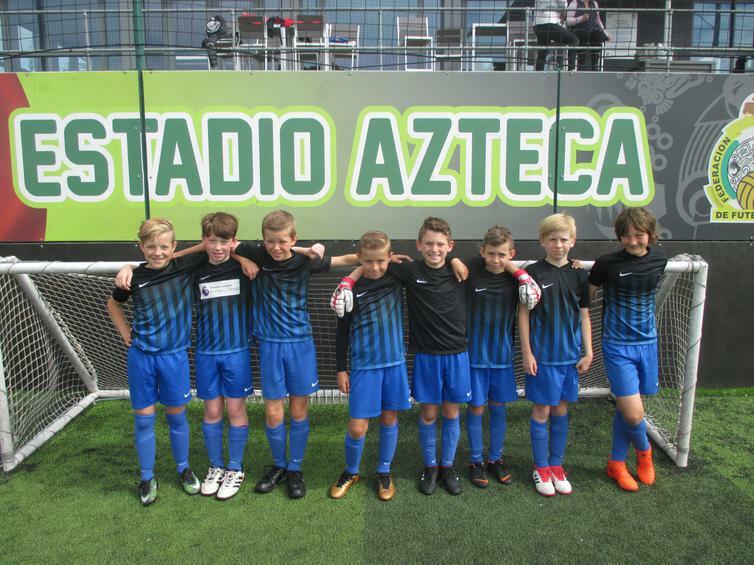 After some amazing wins in the group stages of today's PL Primary Stars football tournament at Goals, our team were very unlucky to be knocked out on penalties in the quarter finals. They played brilliantly once again and were a credit to the school. Well done! For all the pictures and a report, click here.